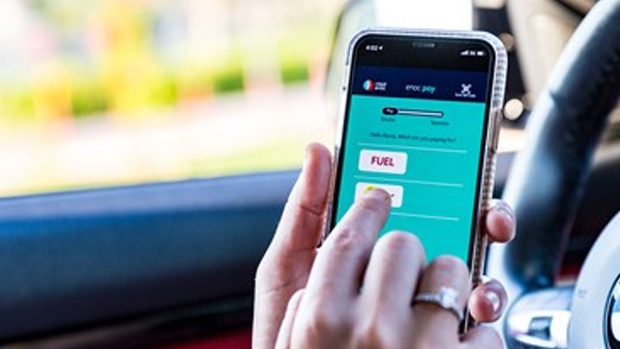 The company has announced the launch of ‘ENOCPay’, a cashless, cardless payment platform for both fuel and non-fuel products at ENOC and EPPCO service stations. “Our aim is to support the government’s vision to provide seamless services to visitors and residents and we are proud to support this vision through our service station network”, said Saif Humaid Al Falasi, Group Chief Executive Officer of ENOC. ENOC Group has been offering contactless payment for corporate customers since 2014 via the path-breaking Vehicle Identification Pass (ViP)across the entire service station network of ENOC & EPPCO.